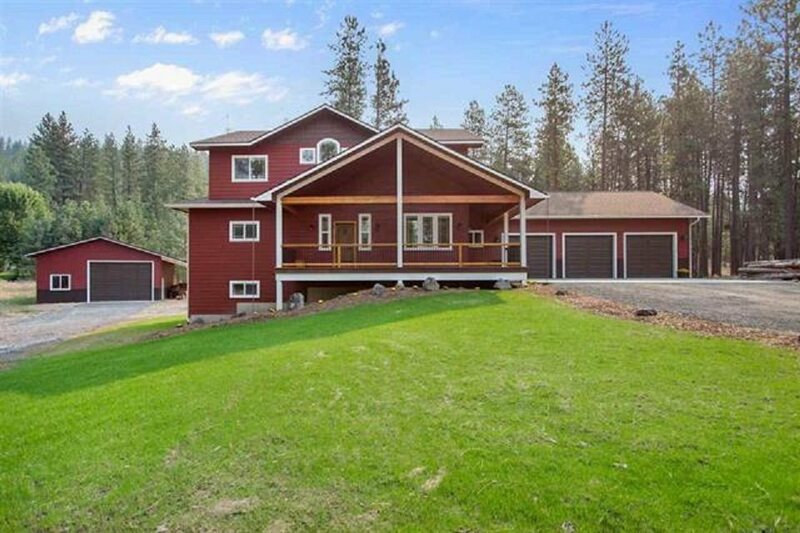 15008 N River Park Ln, Nine Mile Falls, WA.| MLS# 201912863 | Cooper Realty Services (509) 599-1111 | Spokane WA Real Estate | Contact us to request more information about our Homes for Sale in the Spokane WA area. 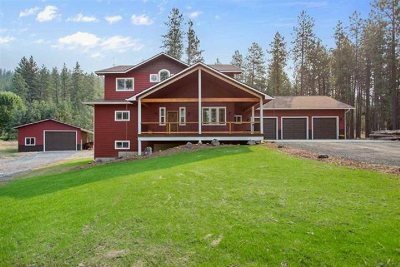 Newer Custom Home on 10 Acres in the Mead School District! This Home is Located in the Gated Community of River Park Estates. The Rear of the Property Borders Approximately 700 Acres of Spokane County Parks Land. Cathedral Ceilings in the Great Room. Open Floor Plan With a Kitchen Perfect for Entertaining. Main Floor Master With an Ensuite & Large Walk In Closet. Lower Level Family Room and Plenty of Storage. There&apos;s Also a 1200 sq. ft. Shop with a 12 ft Tall Door Perfect for an RV, Boat or any other toys!